From baseball and boat rides to street fairs and state history, we bet you didn’t realize there are so many kids activities available in Harrisburg! How does an island getaway sound? This island –City Island - is a little slice of Americana pie with its classic family fun attractions. 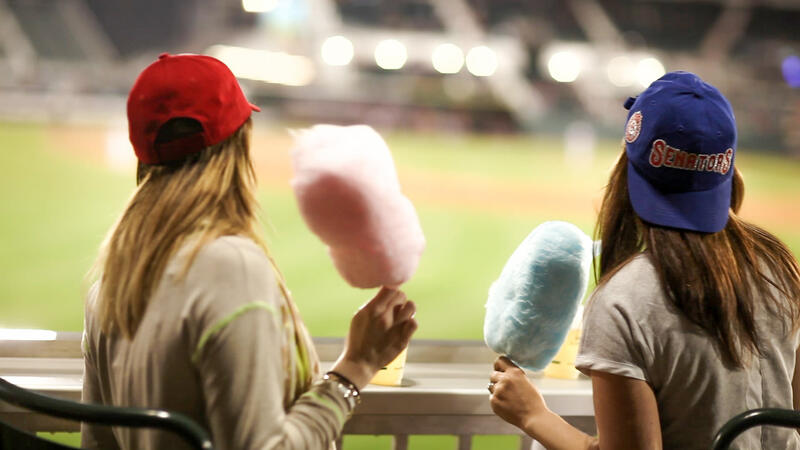 Catch a fly ball at a Harrisburg Senators Baseball game and stay til the end for summertime fireworks displays. Take a relaxing train ride around the island, on the vintage carousel, in a horse-drawn carriage, aboard the Pride of the Susquehanna Riverboat or get in the action with a mini-golf game on one of the area’s most picturesque courses. One of the best things about Harrisburg is its large number of green spaces and access to nature. Take a walk along Riverfront Park and City Island for panoramic views of the Susquehanna River, our bridges, and nearby mountain ranges. Wildwood Park in Harrisburg is a beautiful place to escape the city for a while and enjoy the wonders of nature. 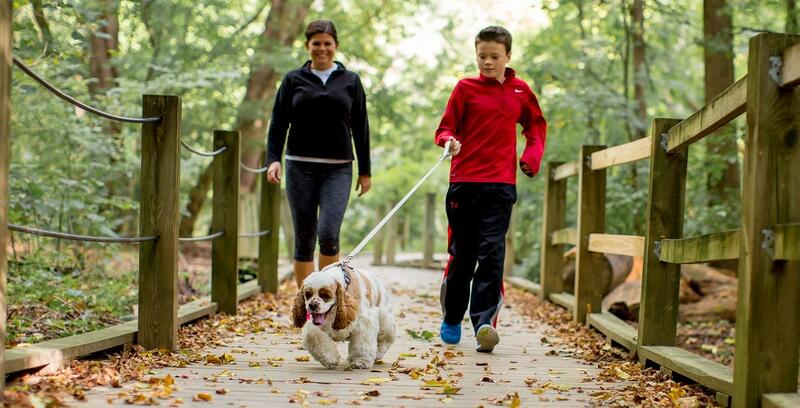 Find a trail, look for wildlife, and stop by the Nature Center for an educational, interactive look at the ecology of the area and the importance of conserving our natural resources. Our city is filled with history including the impressive three-story State Museum of Pennsylvania, the official museum of the commonwealth. There’s a lot to admire at the Pennsylvania State Capitol Building, known as a palace of art and history. Kids who’ve learned about the Civil War in school will gain a new appreciation for this tumultuous chapter of American History at the National Civil War Museum. The city of Harrisburg also has a rich heritage that’s preserved in the area’s historic mansions: John Harris-Simon Cameron Mansion, Fort Hunter Mansion & Park, and the Governor’s Residence. 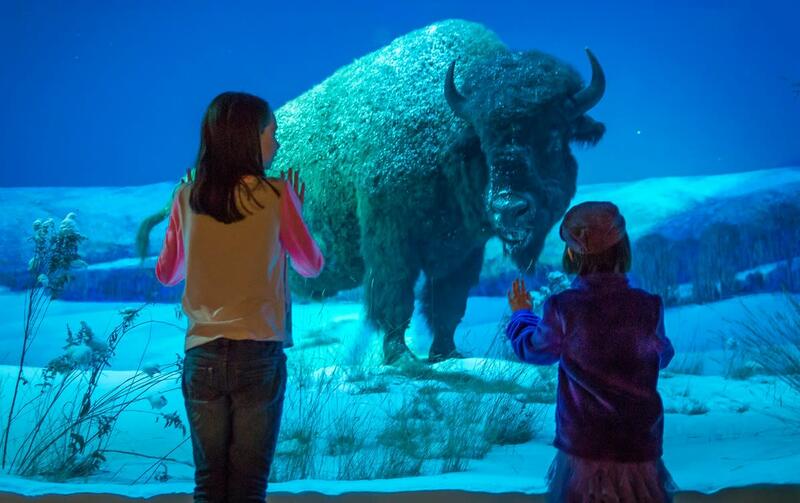 Kids will love getting their hands on the interactive and educational exhibits at Whitaker Center for Science & the Arts. 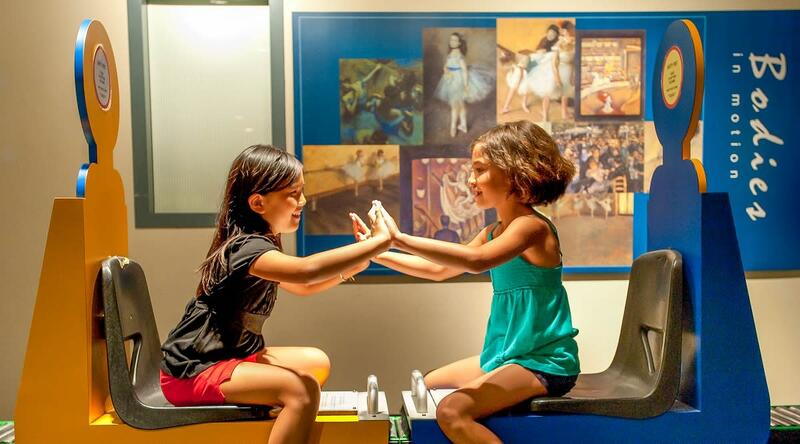 The whole family can perform science experiments, build race cars, learn about the human body, experience hurricane-force winds, and so much more. The Whitaker Center also has the area’s largest digital movie screen, 70 feet wide and 38 feet tall, where 3D movies are immersive and enormous! Harrisburg’s Popcorn Hat Players Children’s Theatre troupe performs shows for little ones that are funny, engaging, and interactive. Everyone will enjoy the quick-witted acting, sing-a-longs, and wink-and-a-nod jokes for the parents.